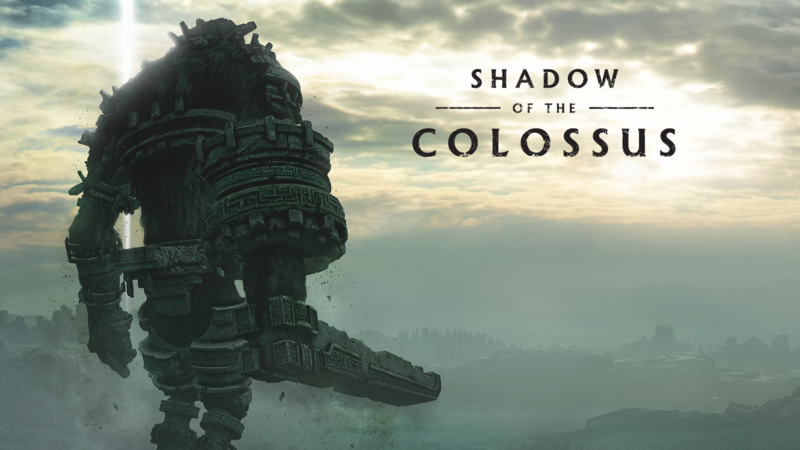 Shadow of the Colossus originally came out on PlayStation 2, and then an HD version of it was released on PS3. However, due to high demand, Sony asked Bluepoint Games to completely remake their classic for the PS4. At first, there were some questions as how it would actually work and even if it would be possible. However, the capable team at Bluepoint took this task to heart and has delivered one of the best looking games of all time. The visuals are redone from the scratch to give it a modern look and some gameplay tweaks have also been done to make the character control a bit easier. On top of it, they have added a photo mode which comes with a ton of frames to choose from. This game oozes awesomeness now and if you haven’t played the game beforehand, then you should definitely get it now. For those of you who have already been on this journey, you should revisit the game as well because the all-new visuals and gameplay tweaks make it a much better experience. As discussed above, the graphics have been completely reworked. The original came out in 2005 and was good for its time period but those visuals wouldn’t have clicked with the modern audiences. Realizing that, Sony asked Bluepoint Games to completely remake the environments, structures, and colossi. Everything looks breathtaking – on more than one point, I just stood at a random spot just in awe of the beautiful world. To make things even better, developers have included cinematic mode which upscales everything to 4K/HDR. If you have a TV that supports 4K or HDR, then you should opt for this mode and enjoy the amazing visuals at the highest possible resolution. Soundtrack hasn’t changed a bit which is great. The OST in Shadow of the Colossus is easily one of the best of all time, and it has been reworked a bit to suit the different situations, but it’s as awesome as ever. It brings a new life to the fights and keeps you engaged. In the open world, the music is a bit toned down, just like in the past games, but in the fights, you will listen to the OST in its might and it feels amazing. In terms of gameplay, not much has changed. You still have your trusty ancient sword, the bow, and your horse. In some instances, you get the torch as well, but that’s about it. Most of the combat scenarios involve figuring out how to reach the weak points of Colossi and reach them. Once you figure that out, then comes the second part, patience. You cannot be hasty in these fights, you have to be extremely calculative about your movement because a single wrong move will force you to do everything from the very beginning. This has been the core of the gameplay and it hasn’t been changed. However, some of the issues that plagued both PS2 and PS3 versions have been fixed. This means less frustration which is always good. As mentioned before, if you missed out on this gem before, then now is the time to get your hands on it.